Josh started his career in wealth management 6 years ago. As an Investment Advisor with Miracle Mile, Josh specializes in constructing and managing customized advanced plans for business owners, executives and high net worth individuals. A few of his expertise areas include liquidity planning, equity incentive plans and tax management strategy. 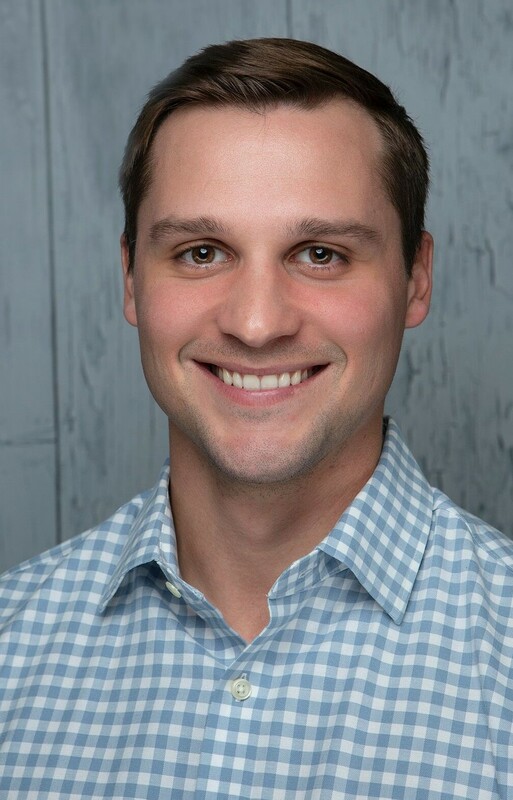 Prior to joining Miracle Mile Advisors, Josh was with TriStar Financial Services, a boutique RIA in Los Angeles where he worked with clients to structure financial plans and give investment recommendations. Josh received his Bachelor’s Degree in Management from Binghamton University. He holds the professional designation of Certified Plan Fiduciary Advisor (CPFA), the FINRA Series 7, 63, 65 licenses, as well as tax preparer license. Josh is actively involved in local community rehabilitation projects as well as with the Magic Paintbrush Project, a non profit organization that spreads autism awareness and Big Brothers Big Sisters of Greater Los Angeles.